The last day of each year is special for Azerbaijanis as on December 31 Azerbaijanis living across the world celebrate their Solidarity Day. Producing a symbol of unity this day brings together around 50-million Azerbaijanis scattered across the globe under the auspices of national and spiritual values, as well as national history and culture. On this occasion, President Ilham Aliyev congratulated the world Azerbaijanis, voicing his confidence that their concerted activities “will make us even stronger”. “I do believe that concerted activities of all our fellow countrymen, their invincible loyalty to native Azerbaijani soil will make us even stronger and help us solve as soon as possible our only problem – the Armenian military aggression – and restore our territorial integrity,” the president said in an annual message to Azerbaijanis on the eve of the World Azerbaijanis Solidarity Day. The president said what happened on the frontline in the wake of the Armenian military provocation in April proved that the Azerbaijani armed forces are well ready to liberate the occupied lands anytime. President Aliyev urged the world Azerbaijanis to unite and resolutely protect national interests and wage a principled fight against anti-Azerbaijani provocations in any part of the world. The Solidarity Day was initiated by Azerbaijan's national leader, former President Heydar Aliyev on December 16, 1993. In accordance with a presidential decree, the last day of December is annually celebrated as a day of Azerbaijani unity. Later, Heydar Aliyev described it with the need for national solidarity. About 50 million Azerbaijanis live in more than 70 countries, according to the State Committee for Work with the Diaspora. Over nine million people live in Azerbaijan and about 30 million ethnic Azerbaijanis reside in Iran. Turkey, for example, is home for about 3 million, while Russia is for almost 2 million Azerbaijanis and then follows Georgia, Kazakhstan and Germany. 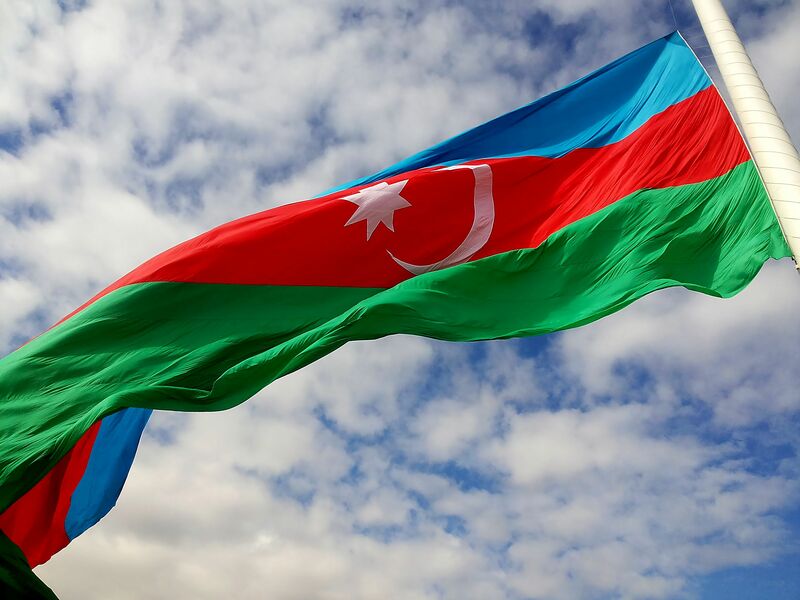 This is several times exceeds the number of people residing in Azerbaijan, that's why the Solidarity Day is so important as a symbol of the fact that, despite the great distance, the Azerbaijani people are still united. This summer Baku hosted 4th Congress of World Azerbaijanis joined by more than 500 representatives of Azerbaijani diaspora organizations from 49 countries to discuss the government’s role in solving the problems facing Azerbaijanis abroad. During the congress the participants exchanged their views on duties lying ahead as to informing the world community of Azerbaijani realities, use of modern methods and information technologies in raising awareness, current problems relating to protection of Azerbaijanis’ rights and freedoms, and possible solutions to these problems, youth’s involvement in diaspora work, lobby-building and other issues. The first Congress of World Azerbaijanis was held on the initiative of national leader Heydar Aliyev in 2001. The second and thirds congresses took place in 2006 and 2011, respectively.